Changing a light bulb is one of the easiest things you can do. Let us show you how. 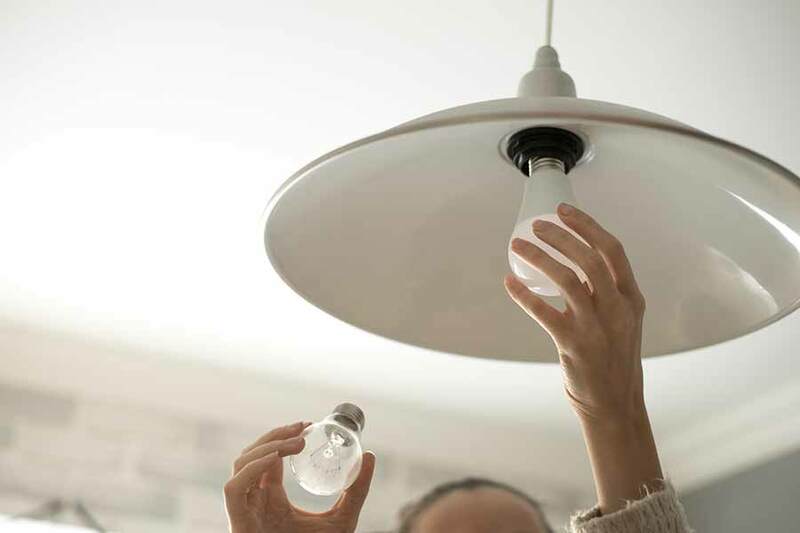 Changing a light bulb is as easy as home maintenance and DIY gets. But, for those of you who have just moved into a new home and are unsure how to go about it, we’ve got you covered. First make sure the power is turned off. The safest way to do this is to switch the large red power button to ‘off’ on the fuse box. Allow the bulb to cool before touching it. Ensure you can safely reach the bulb by using a stepladder. Grasp the bulb lightly but firmly, push upwards gently and turn anticlockwise until it is released from the socket. Keep gently twisting anticlockwise until the bulb comes loose from the socket. Insert a replacement bulb lightly but firmly into the socket. Depending on the type, turn it clockwise until it locks into place or keep gently twisting clockwise until it won’t go any further. Once the bulb is in, turn the power back on again and switch on the light. 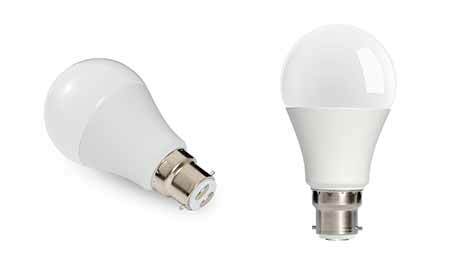 The old bulb needs to be disposed of safely as the glass is fragile and very sharp. 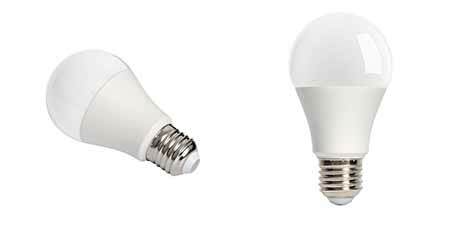 Use the packaging from the new bulb to wrap the old one for safe disposal. As always, safety is crucial when working with electrical or wiring faults. Still not switching on once you’ve changed the lightbulb? You may need to fix the light switch.